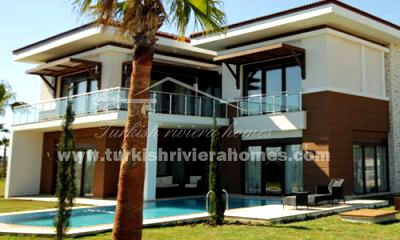 Offering lots of space, a superb design, and exceptional quality inside and outside, these villas are some of the best that you will find in the Belek golf region of Turkey and are fully completed ready to move in immediately – do not miss this one, it has been heavily discounted for a quick sale. Known as the Superior Belek Golf Villas, they are surrounded by a luxury environment and perfect location consisting of 109 villas in total built to the highest possible standards and quality in Turkey, ticking the boxes for those seeking a holiday or permanent home. They are designed in sets of two, meaning that the homes are semi-detached, but not in the traditional sense – they are only connected at the garage areas so you can rest assured that there is plenty of privacy with each unit. 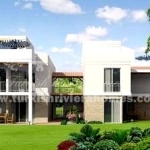 There are 3 different styles and types of villas available for sale, call us today for more information on all types and options available and we will happily go through the project details with you. Inside you will find spacious bedrooms and bathrooms in a large living area. 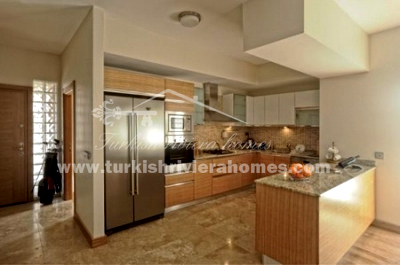 The kitchen comes with all white goods included such as a luxury oven and dishwasher all up to date and latest models. 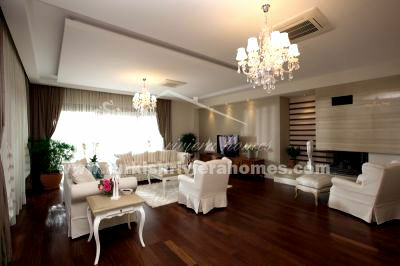 The living room is very spacious and opens out to the poolside and garden area. 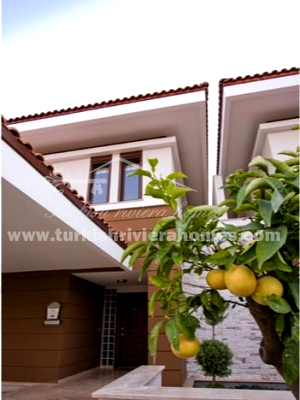 All materials sourced to build and decorate the home are of the highest quality and sourced from all over Turkey. Outside there is a large private swimming pool and green garden with lots of access to the sun and beautiful weather in Belek. There is a private garage for storage or for parking a car and the neighbourhood is very family friendly and rich in expats and other golf enthusiasts. The plot in general offers lots of privacy as the units have been designed to maximise your exclusive lifestyle options. The complex is rich in luxury features and facilities for you, including: a huge social area where you will find two swimming pools and children’s swimming pools. There is also a running track and fitness area, a basketball court, children’s playground, mini golf area, poolside cafe and bar, sunbathing options, and a lot more – no expense has been spared in ensuring that this is one of the most modern and top quality complexes in the region. There is also an after management service in place that will ensure complex and property management to the highest standard for a small fee. – Type 1: 270 m² gross living area and 570 m² plot. 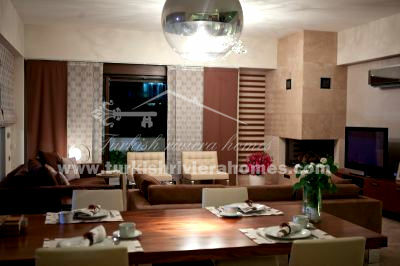 4 bedrooms, 4 bathrooms with Jacuzzi, air-conditioning, fitted kitchen and fireplace. Priced from 220,000 Euro with no pool and 250,000 Euro with a pool. 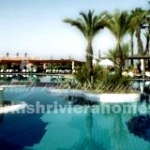 – Type 2: 345 m² gross living area and 725 m² plot and 32 m² pool. 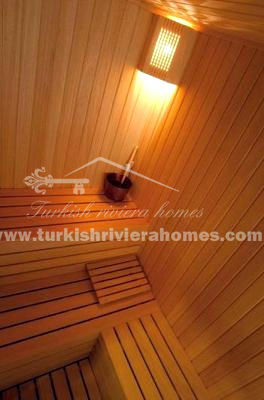 4 bedrooms, 4 bathrooms with sauna, Jacuzzi, air-conditioning, fitted kitchen and fireplace. Priced from 295,000 Euro. 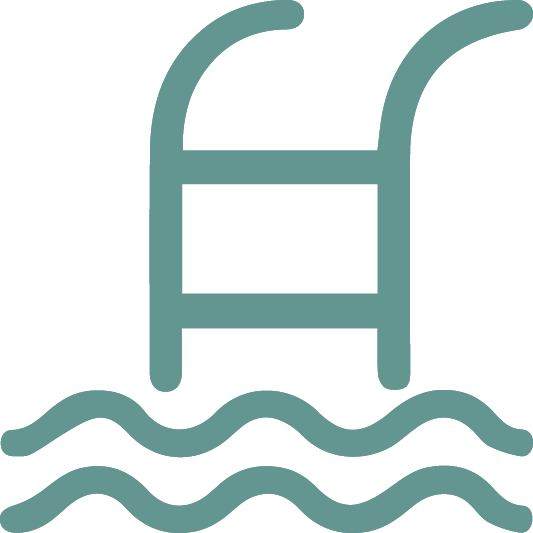 – Type 3: 390 m² gross living area and 1,060 m² plot and private pool. 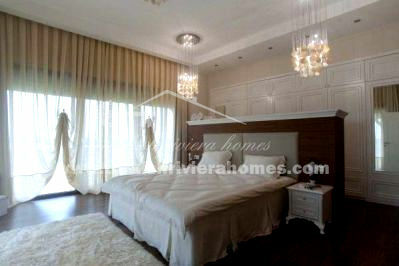 5 bedrooms, 5 bathrooms with sauna, Jacuzzi, air-conditioning, fitted kitchen and fireplace. Priced from 449,000 Euro. The project is found right next to Acisu Creek and only a 30 minute drive away from Antalya City Centre where you will find a city lifestyle and plenty to keep you busy and entertained. 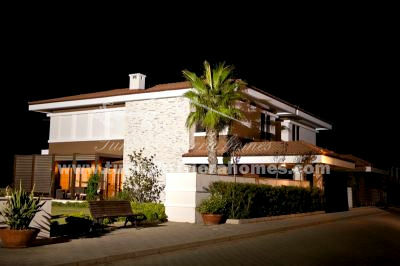 Closer than that, Belek Town Centre is just 5km away and there are lots of bars, restaurants, and shops there. 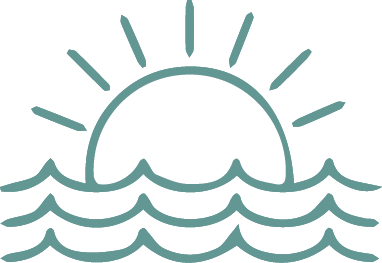 Beaches are close by and the airport is just a 20 minute drive away. 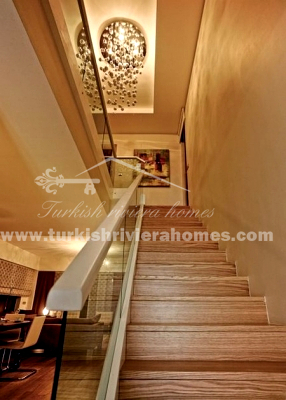 Overall, a great location in the heart of Belek.